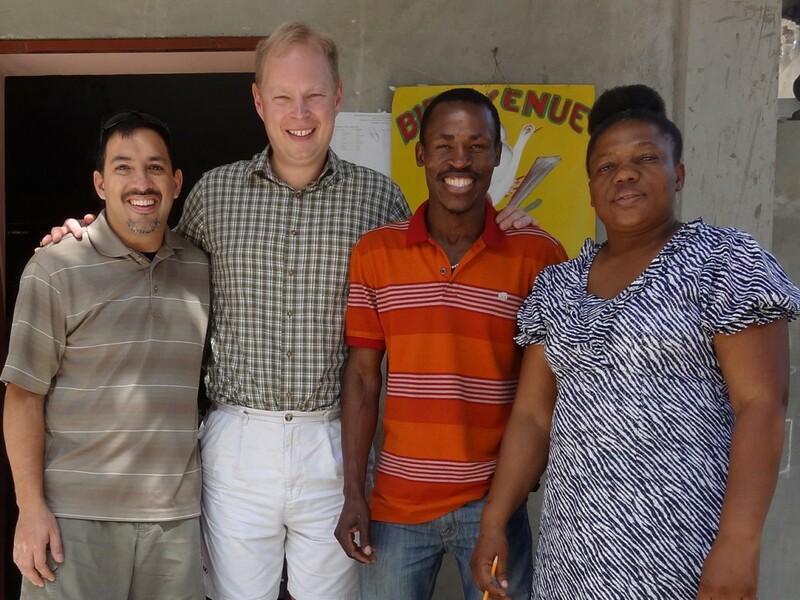 IIT Haiti is proud to announce a new partnership with a local elementary school in Simon, Haiti. Students from the Flora Elementary School will begin to attend classes at IIT Haiti starting in March. This new class will teach these students basic computer skills including how to type, use Windows 7, and how to use Microsoft Word. This will be the first opportunity for these students to learn computer skills. In June, members of the IIT Haiti team will hold a graduation ceremony for the students that have completed this first class. It will be a great day of celebration and the first of what we hope will be many more.